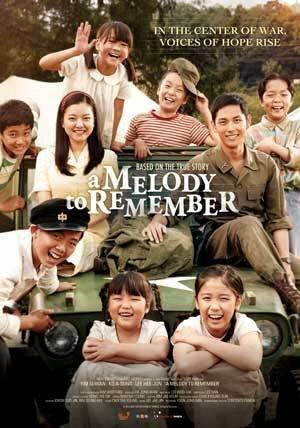 This is the poster of A melody to remember, a movie based on a true story: During the Korean war a soldier starts a children’s choir, in trying to overcome the loss of his family. Ricardin Hwang, the South-Korean guitarist I told you about earlier is playing the guitar in the soundtrack. Ricardin, in South Korea better known as Min Woong Hwang, plays beautifully. Listen to a fragment of the soundtrack. Or watch this video, taken during a concert of Ricardin, last December.